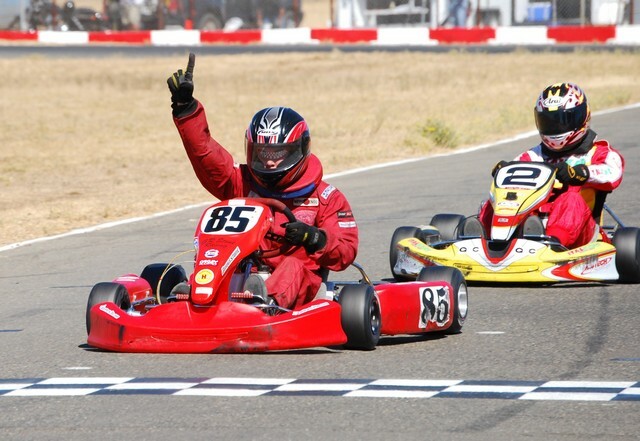 We offer an amazing kart driving experience for every speed enthusiast – covered and open circuit, fast karts, good quality, exact chronometer. 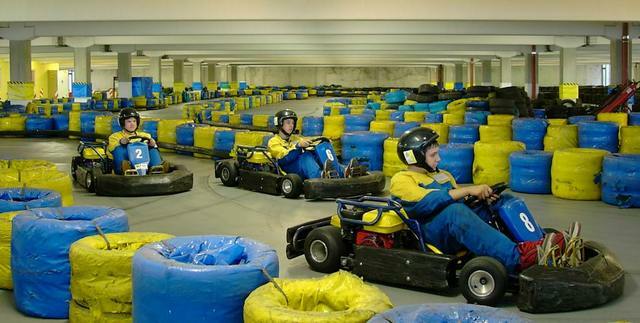 Test your driving skills in newly opened indoor go-karting centre situated in Prague, offers great track, SUBARU EX27, 9,5HP ps engines, maximum 7 – 10 karts at the same time, great for budget! Each lad will have 3 rounds, one round lasts 10 minutes. 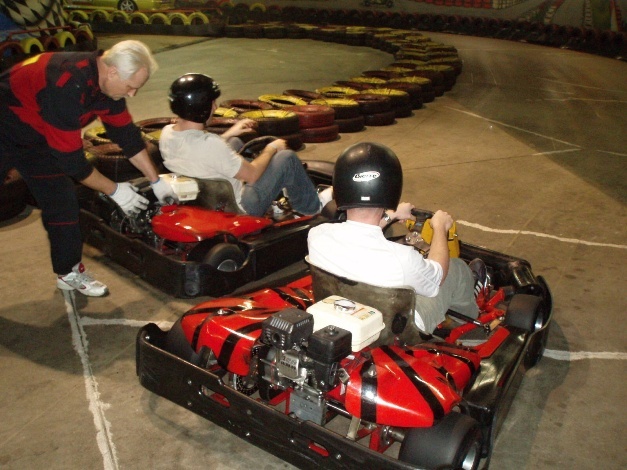 Instructor and safety equipment will be provided. 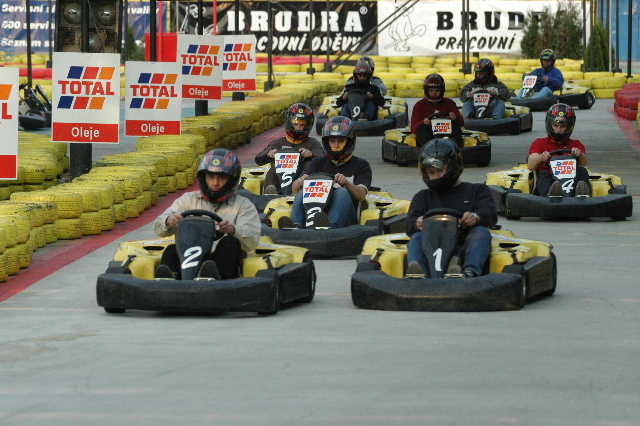 Your lovely female guide will pick you up in front of your hotel and drive with you to the karting venue. Also an onsite restaurant and kind staff. 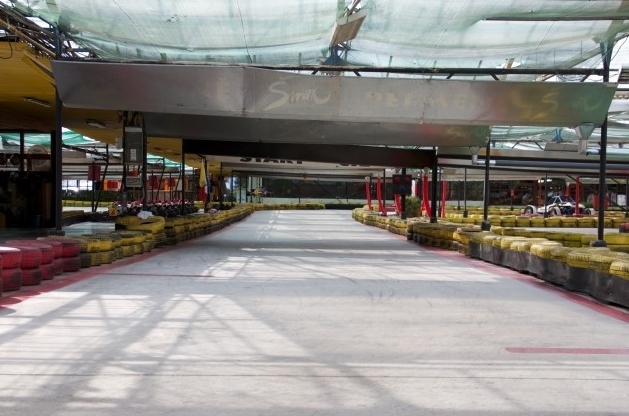 Prague has one of the best indoor go-karting complexes in Europe; fantastic 1 Kilometer long, 6-meters-wide track, so dont miss your chance to race with your friends. 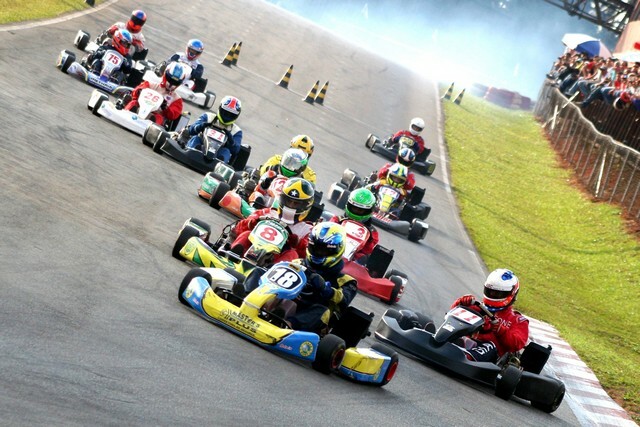 Up to 14 karts can race at once, and these four-stroke mini speed demons are powered by Subaru 200cm3 6ps engines, giving you plenty of scope to notch up some G-Force. 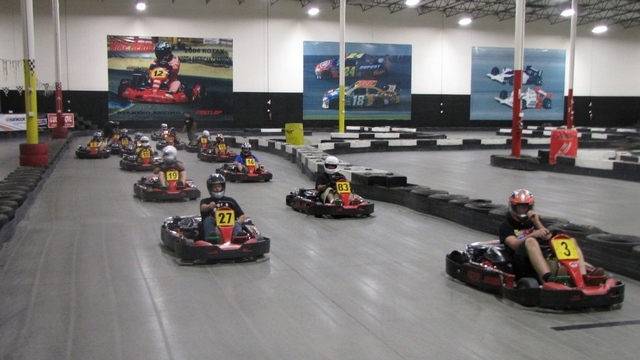 Electronic prints out of your racing results available after every race. 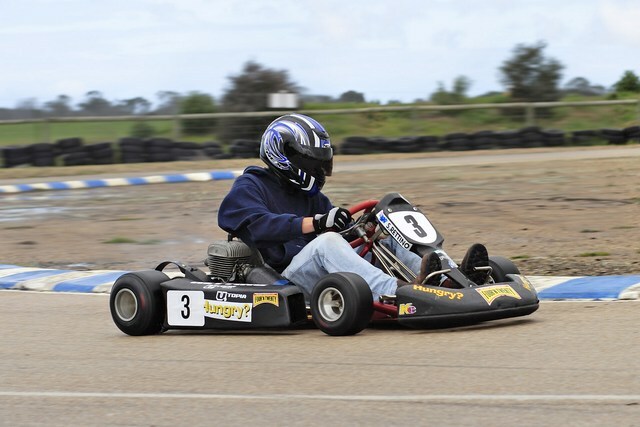 1 hour EXCLUSIVE TRACK RENTAL, race as much as you like J!